This video is not accessible on this browswer. 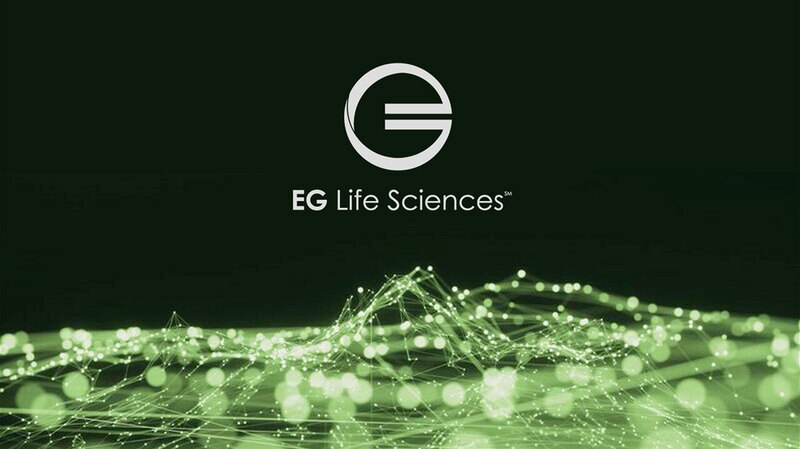 EG Life Sciences is a professional services firm that delivers flexible and scalable solutions to Medical Device, Pharmaceutical and Biotechnology companies, including the resources they need to meet the unique challenges of FDA regulations and submissions. Our internal staff is comprised of a team of leaders who are clinical development professionals and FDA regulated healthcare industry veterans with significant technical knowledge and expertise. In addition, the practice is also supported by an experienced and proven technical recruiting and project delivery/support team. This combination allows us to quickly deliver value-driven consulting, interim leadership, technical project management, time and material and project based solutions. When partnering with EG Life Sciences, our clients receive highly skilled professionals who are rapidly deployable on a national scale. These experts hit the ground running – working to produce high-level results – that are strategically delivered on time and within budget. At EG Life Sciences, we are strong as individuals but even stronger when we combine resources and work together as a group. Collaboration results in innovation. We believe diversity in backgrounds, thoughts, and ideas foster innovation. EG Life Sciences encourages a work environment where creativity, debate and continuous improvement are valued. We strongly believe it’s imperative to support the communities that the Life Sciences group serves. Our Community program is designed to provide both company and individual volunteer time, donations and fundraisers to help organizations in need throughout the US.